Uncle Charlies Pizza located in Fairless Hills PA is home of the 28' Pizza & has the best thin crust pizza in the area. Fast delivery every day of the week with a wide variety of menu items to serve your party, family, lunch & dinner needs. Included but no limited to pizza, gourmet pizza specialty pizza, appetizers, children menu, salads, burgers, Stromboli, cheeses teak, hoagies, Panini, cal zone, quesadillas, wraps & seafood platters to name a few. We serve the Fairless hills area & will deliver within a 5 mile radius of our address in Bucks County. 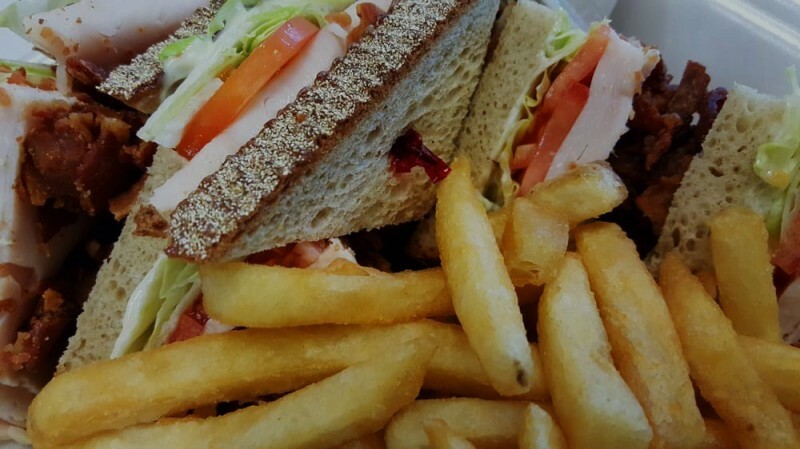 Uncle Charlies also has daily specials, family specials lunch specials & everyday specials.